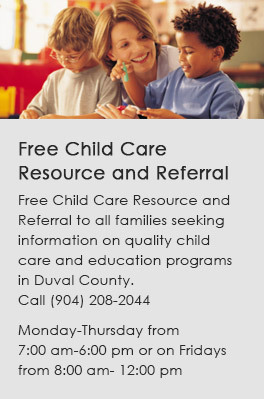 Any individual or business who wishes to provide services to the Early Learning Coalition of Duval must complete, at a minimum, a Vendor Registration Form and a W-9. All forms can be emailed to Natasha Leonard, Purchasing Specialist. Any vendor accepting a Purchase Order from the Coalition agrees to the Terms and Conditions. Should you have any questions, please contact Natasha Leonard, Procurement Support Specialist.